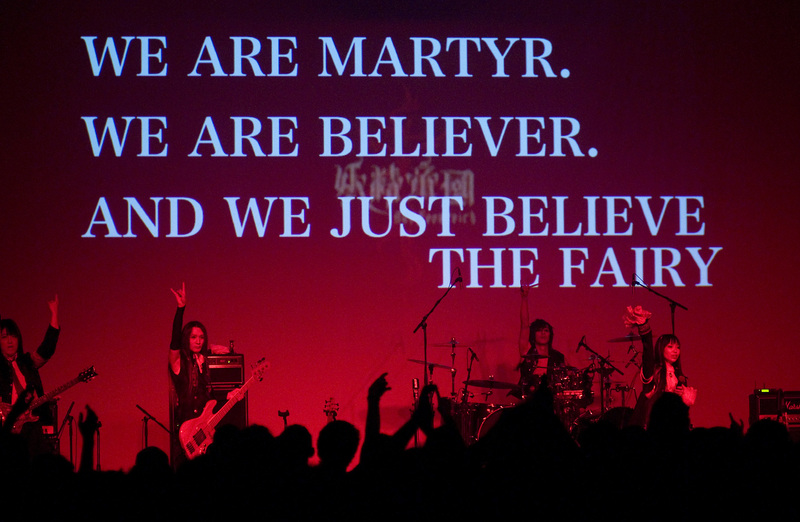 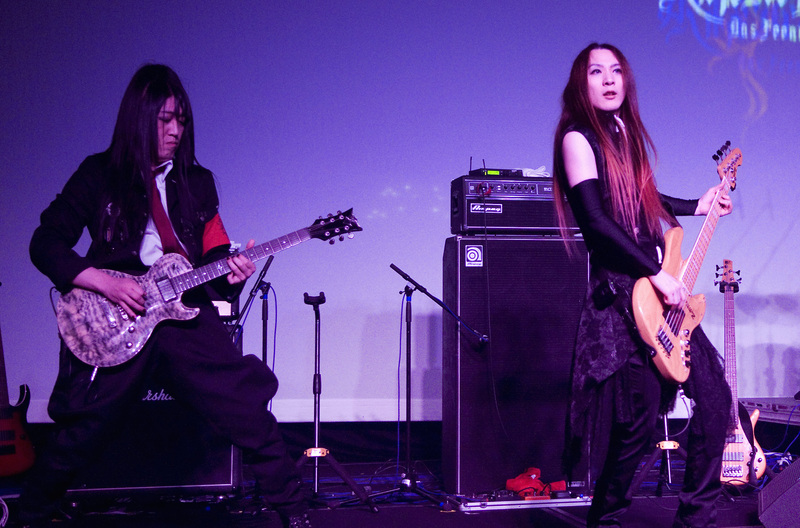 Japanese gothic rock band Yousei Teikoku delivered a selection of their hardest-rocking songs and anime hits (from Tokyo ESP, Future Diary, Qwaser of Stigmata) at A-Kon 27 in Dallas on June 3, 2016. 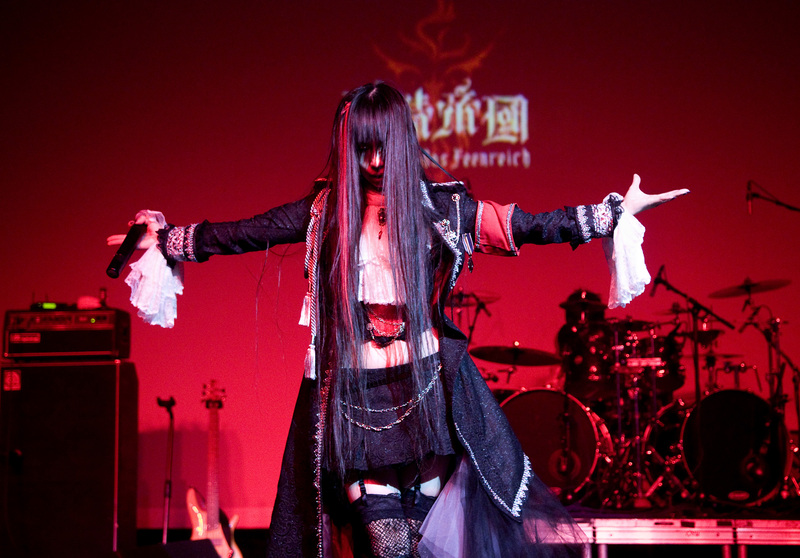 At the show’s climax, after leading the excited audience of over 2000 fans in a militaristic call-and-response of fan-favorite “Patriot Anthem”, Yousei Teikoku surprised the crowd by launching into a few minutes of legendary Texas metal band Pantera’s “Mouth for War” from 1992’s classic Vulgar Display of Power. 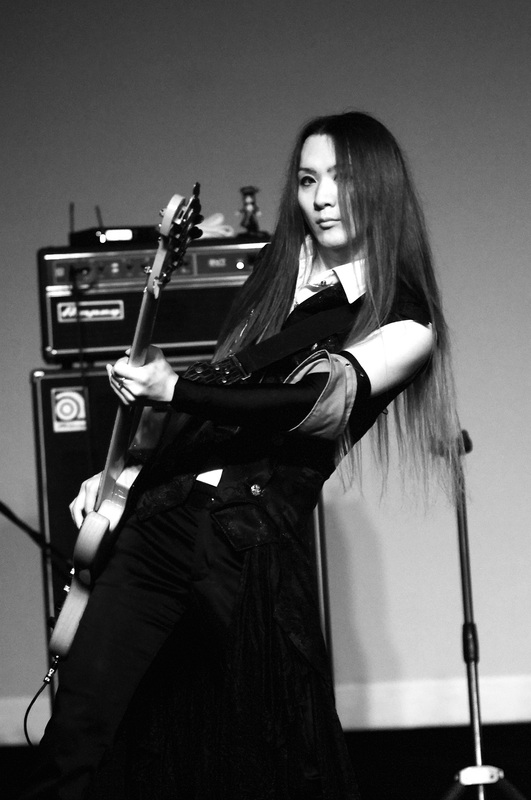 “We wanted to play something special for this audience, for this show, that no one else would be able to experience, and we wanted to show respect to our Texas audience, too,” commented band guitarist Takaha Tachibana. 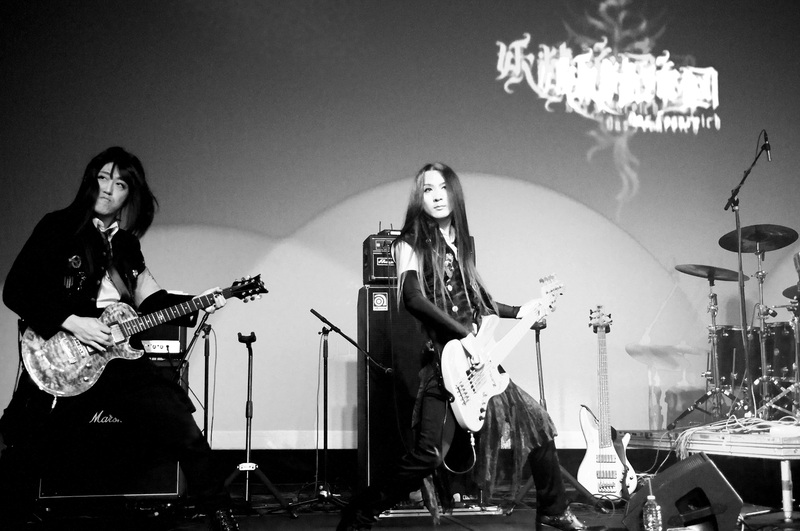 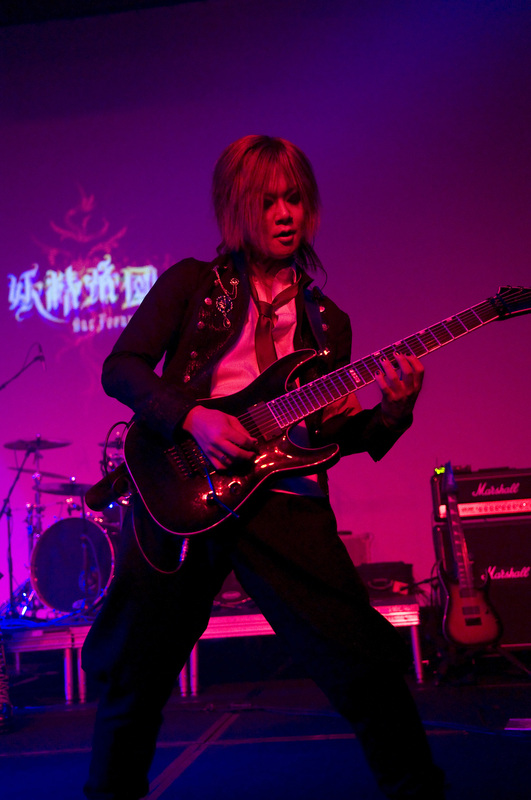 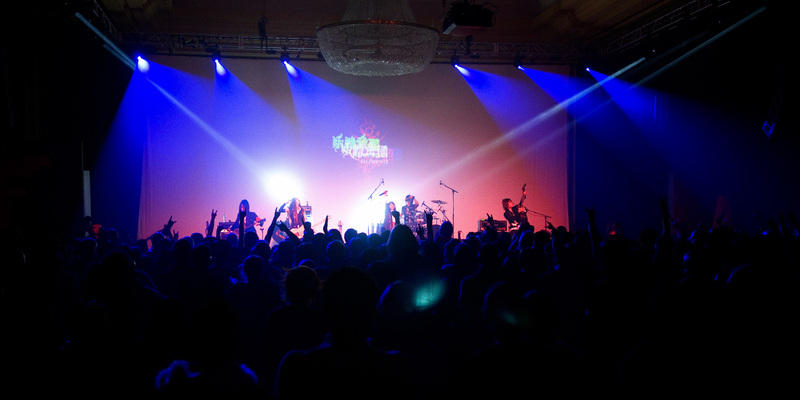 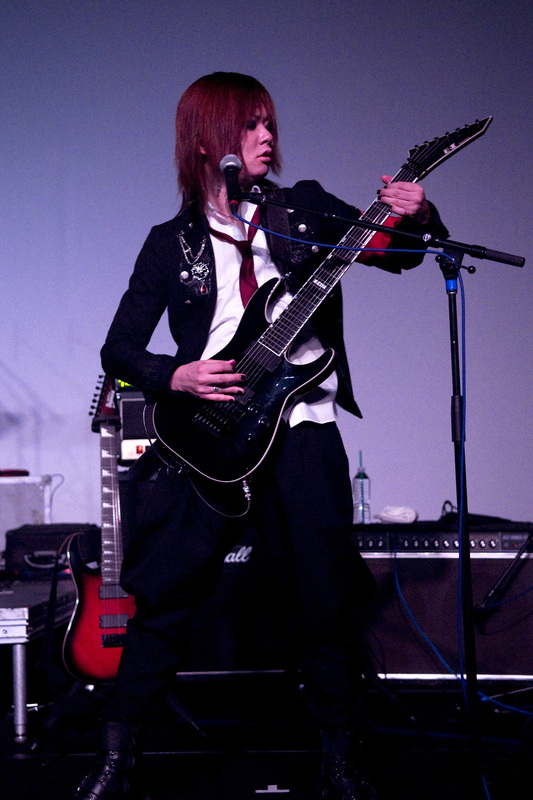 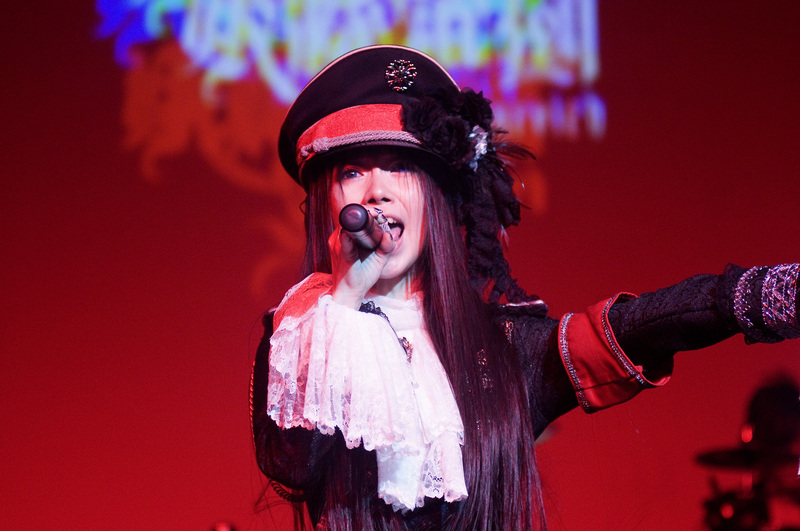 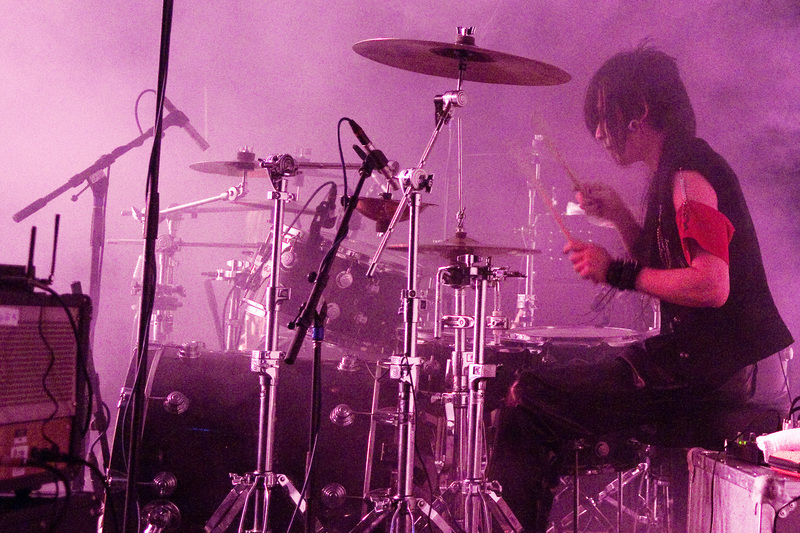 Yousei Teikoku appeared at A-Kon 27 by arrangement with EN Entertainment.